Previous message: [Interest] Anywhere to report documentation typos? > issues when using resources for images. 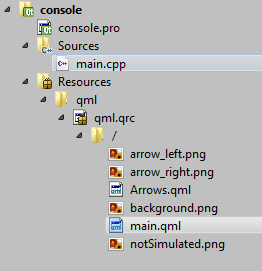 > problem BUT I cannot see the image when viewing the QML file in Designer. > QML Image: Cannot open: qrc:/images/background.png"
> had no luck to date. > Attached is a zip archive of my test app.